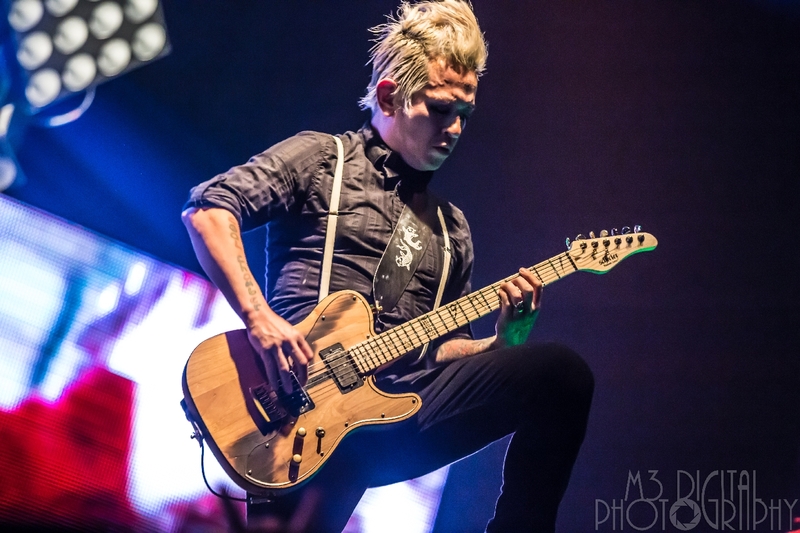 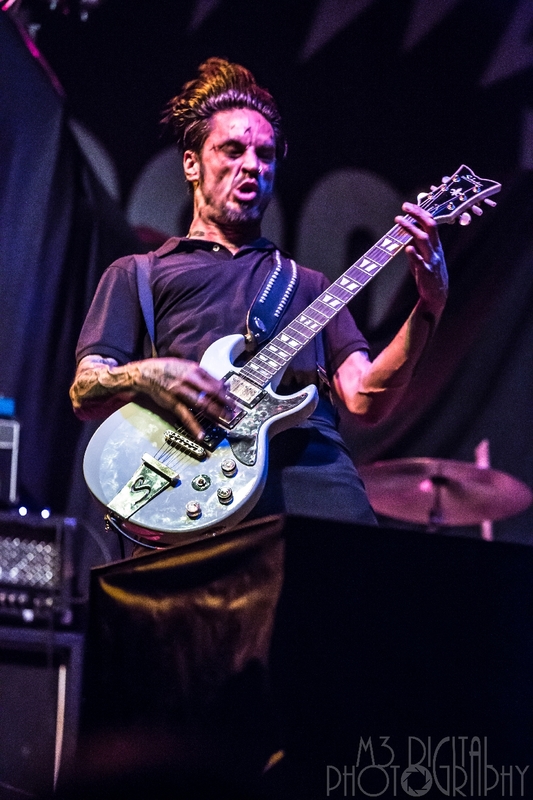 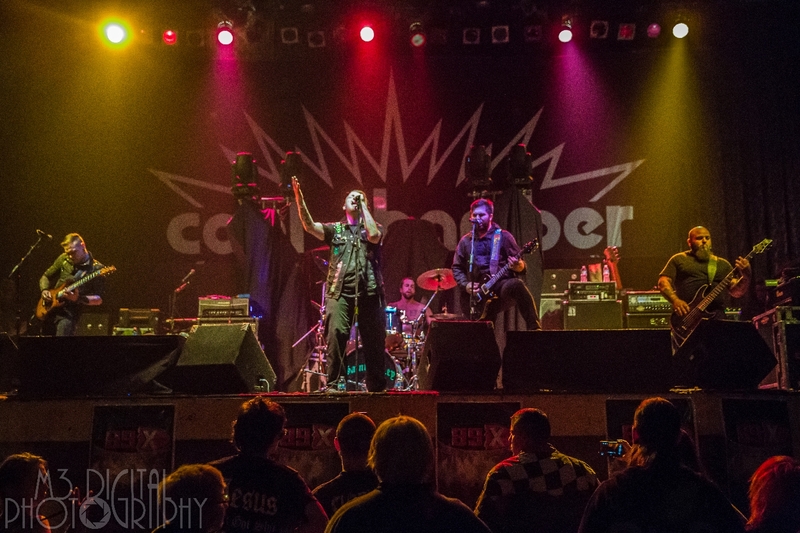 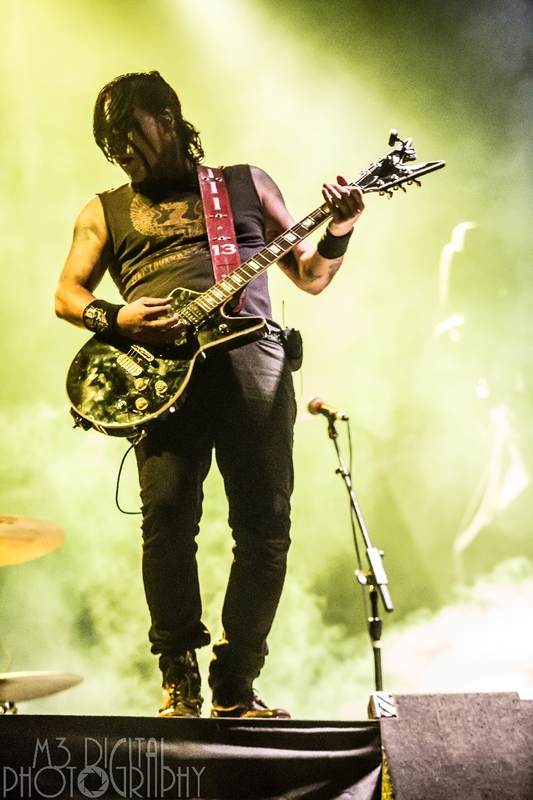 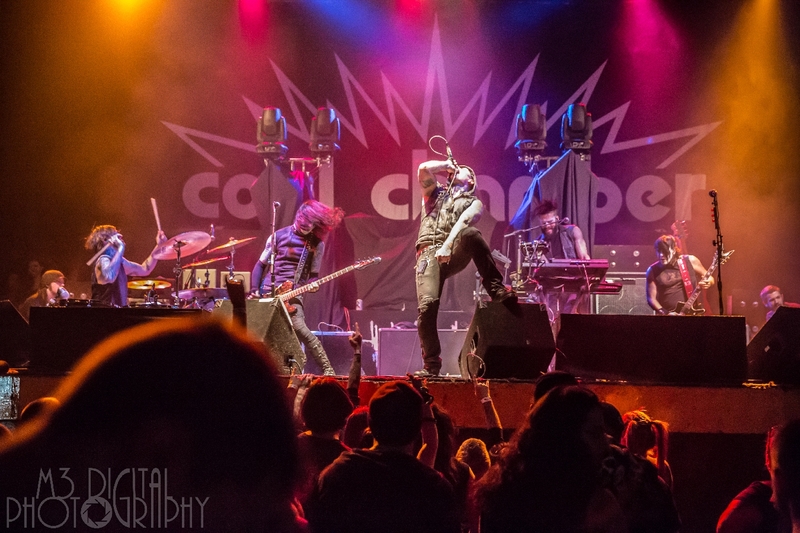 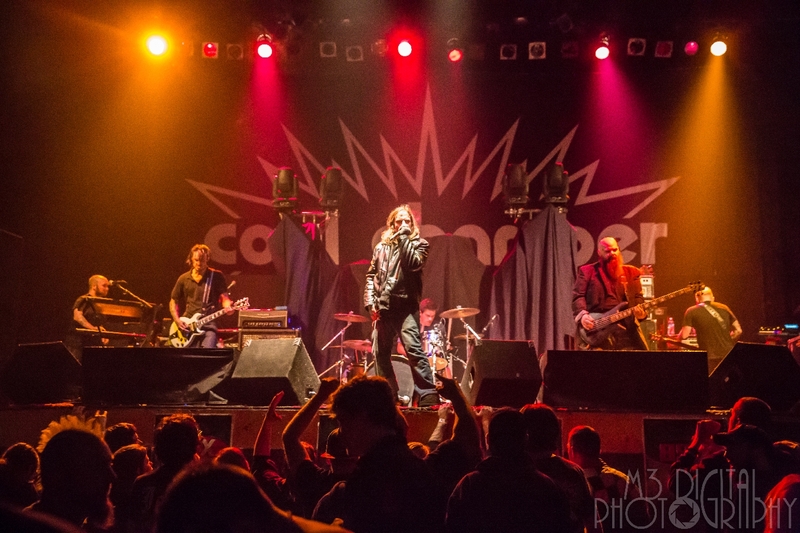 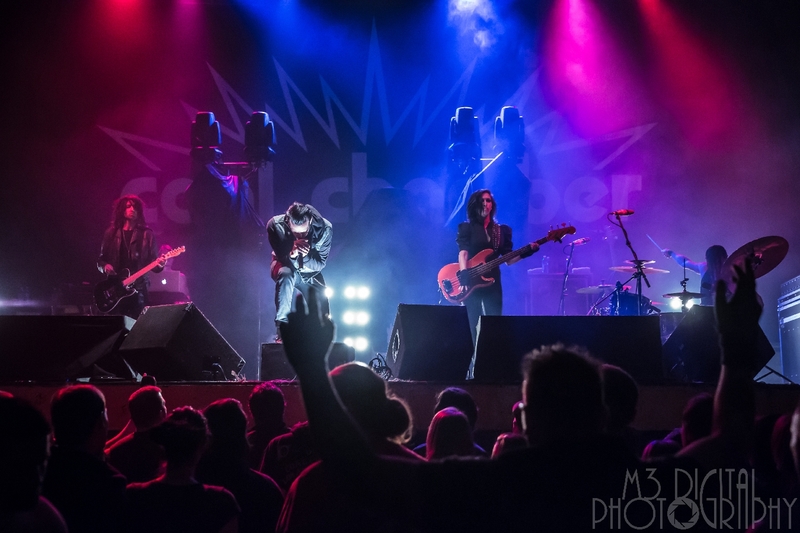 A reunited and recharged Coal Chamber continues to find success on the road. 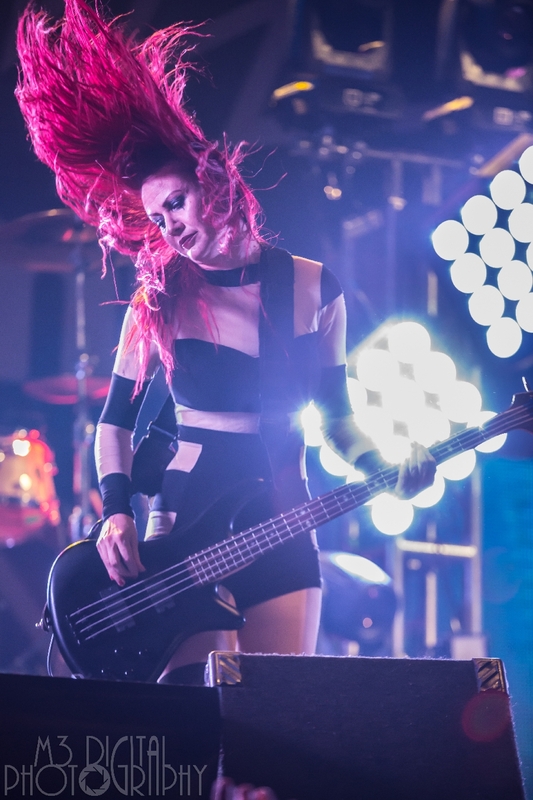 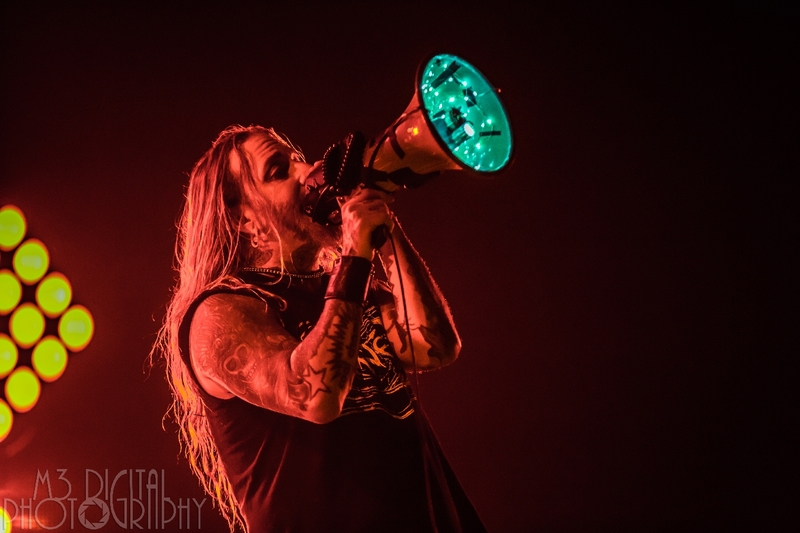 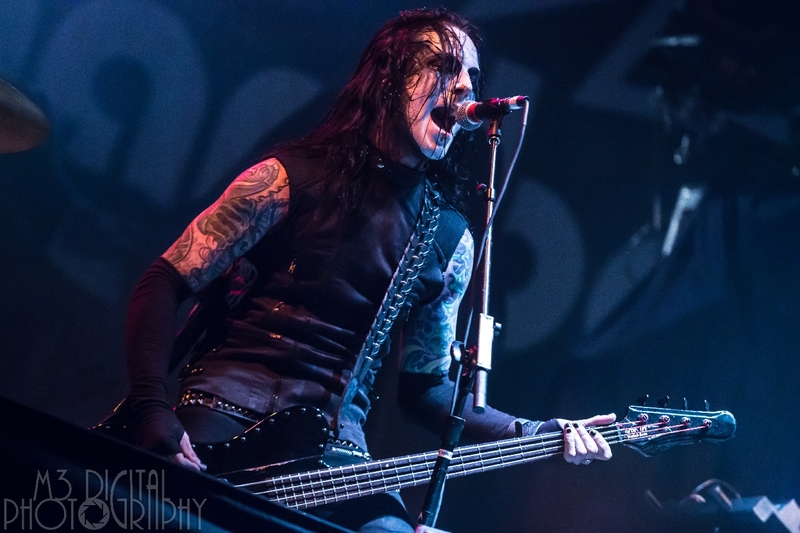 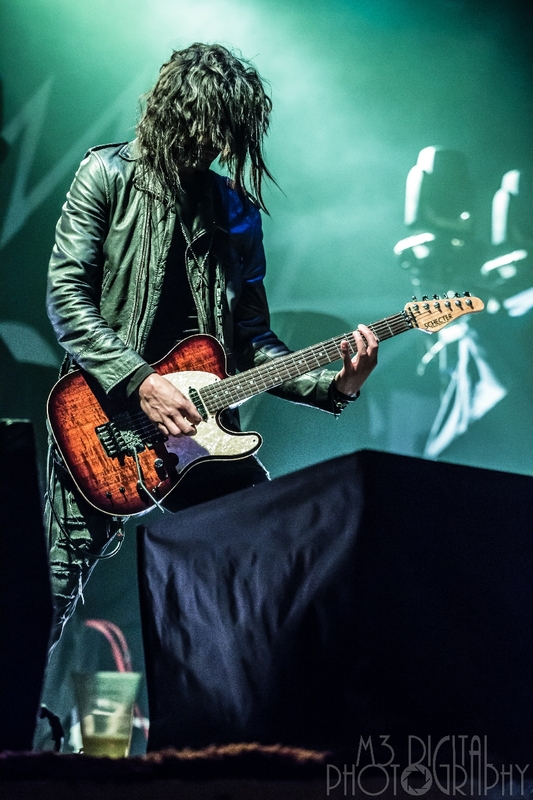 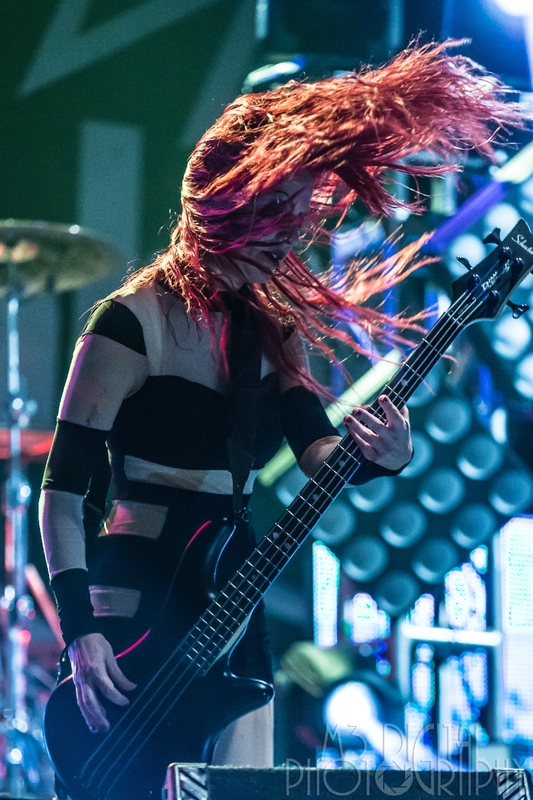 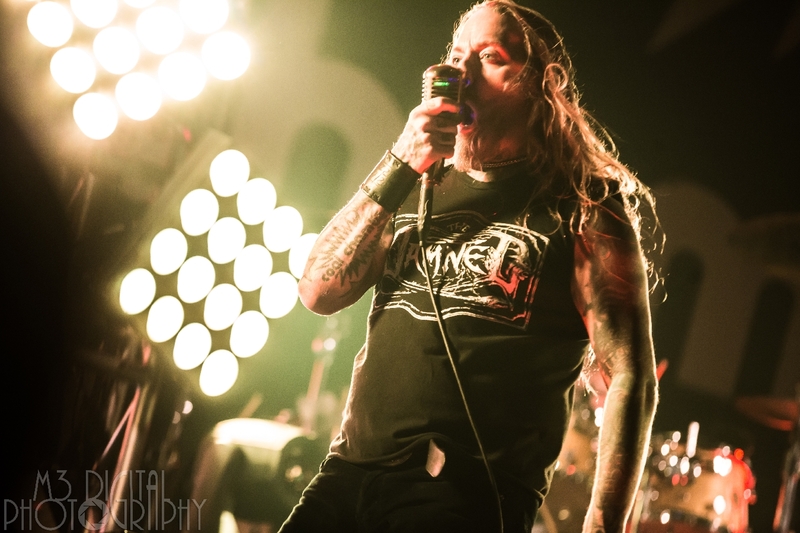 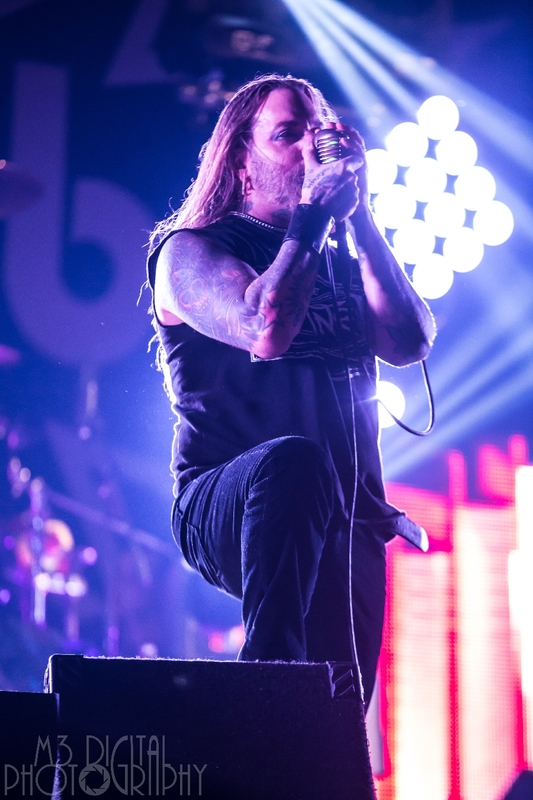 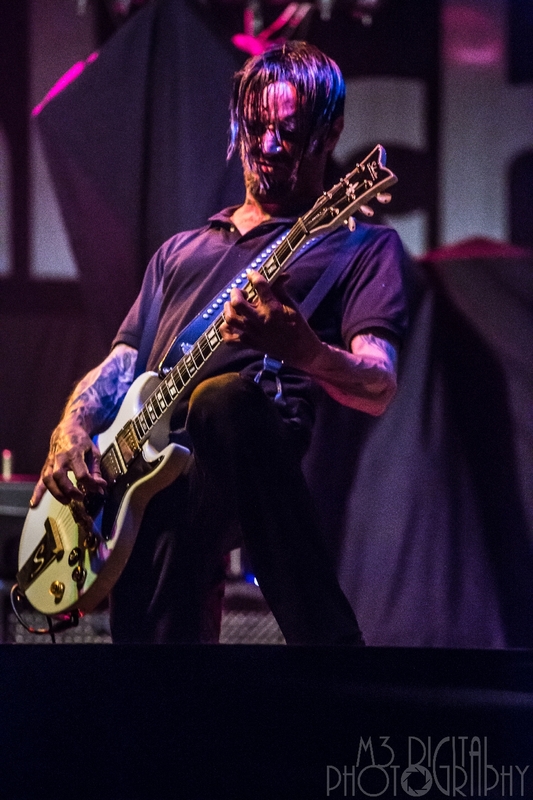 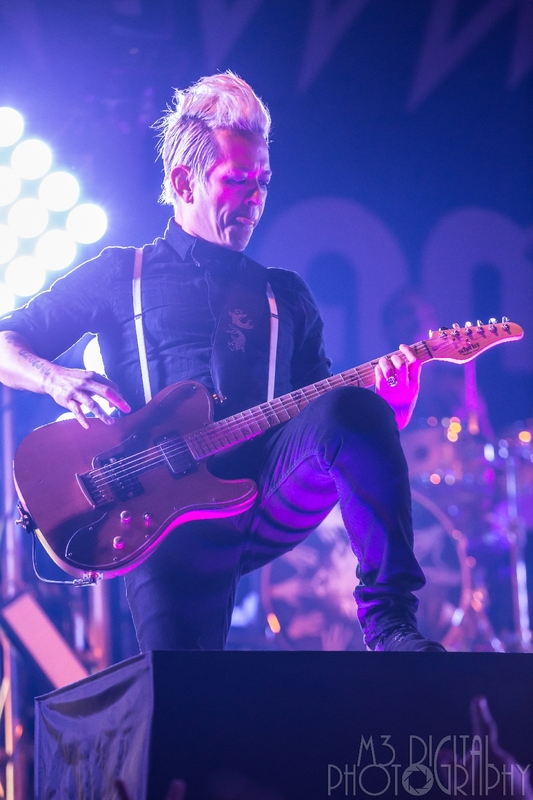 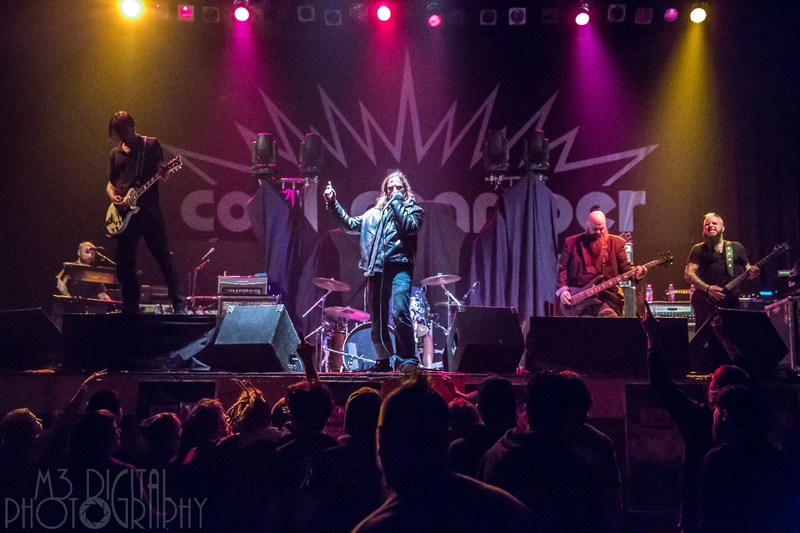 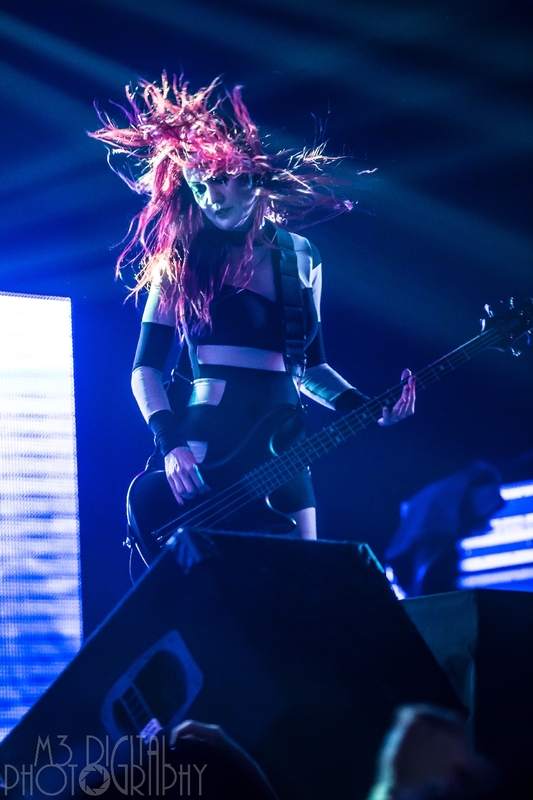 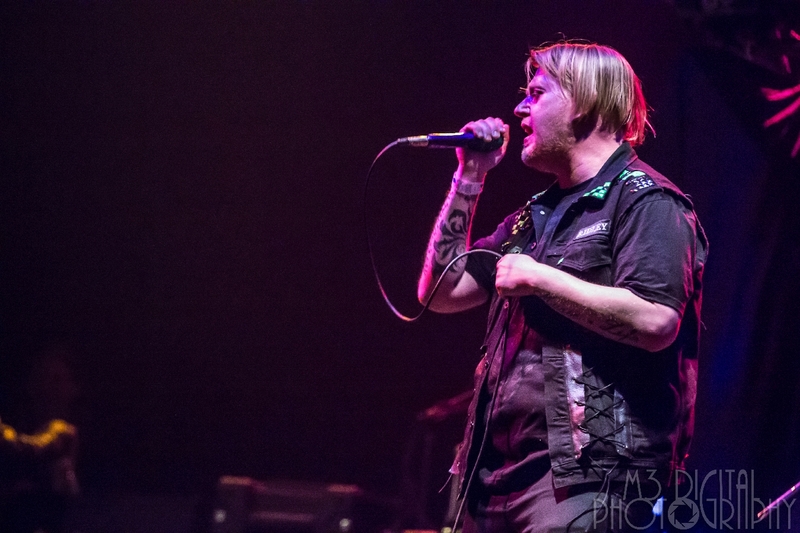 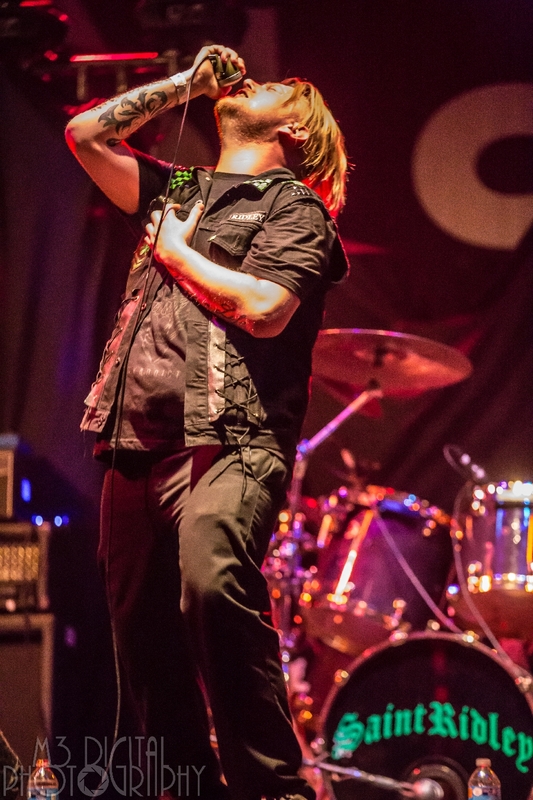 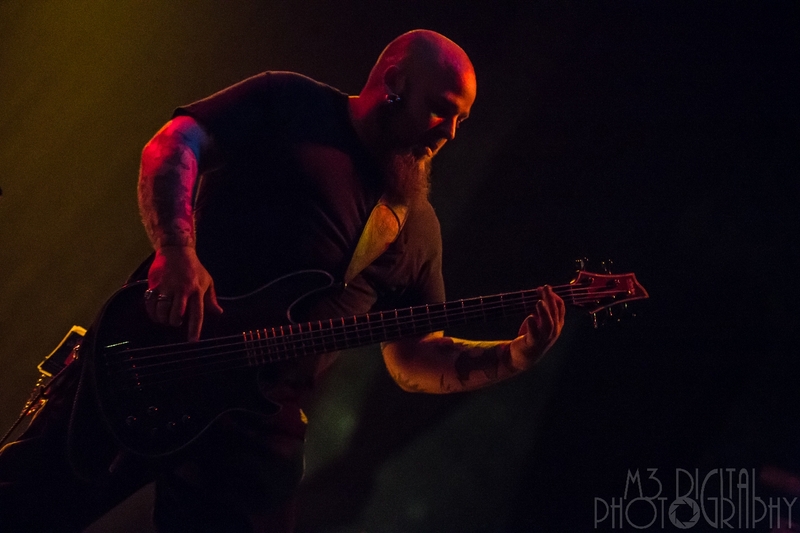 A rejuvenated Coal Chamber is showing the world they still remain relevant on their 2015 tour. 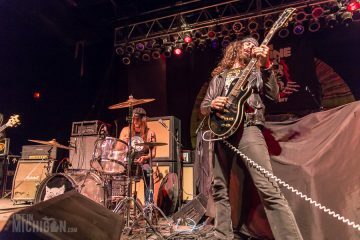 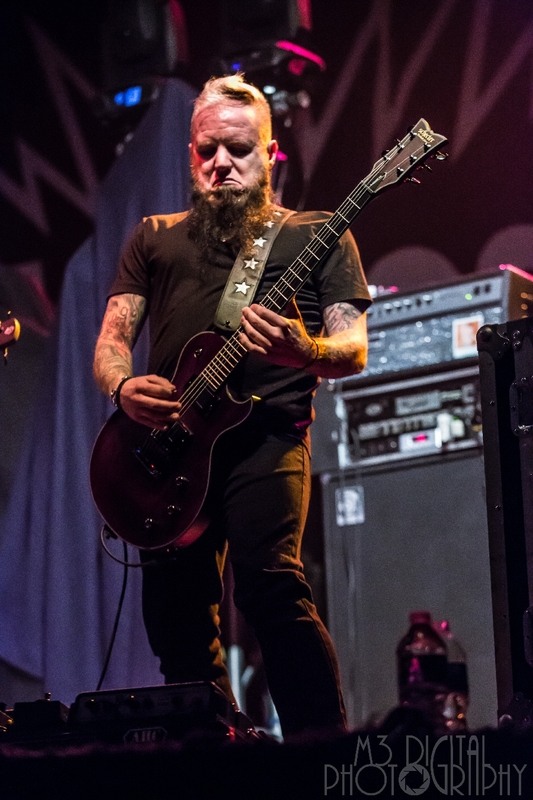 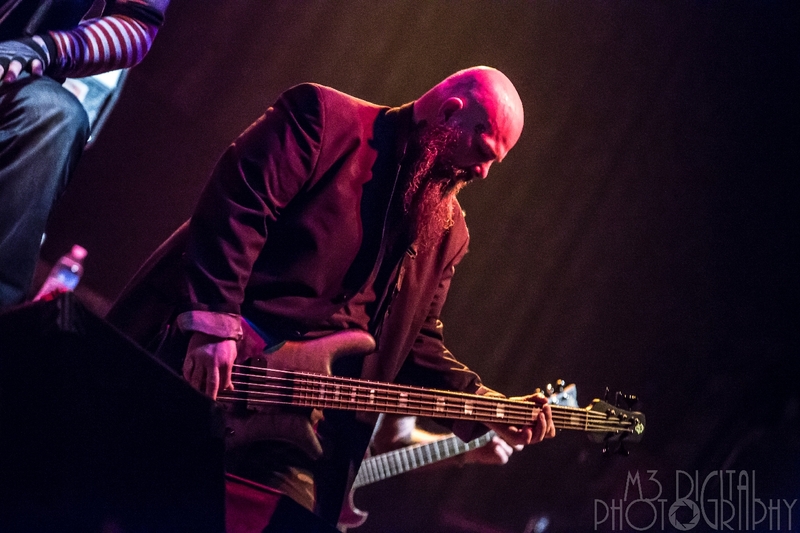 Playing to a near capacity crowd at the renowned Harpos Concert Theatre in Detroit on March 21, the band shows no signs of stagnation after a decade-long hiatus. 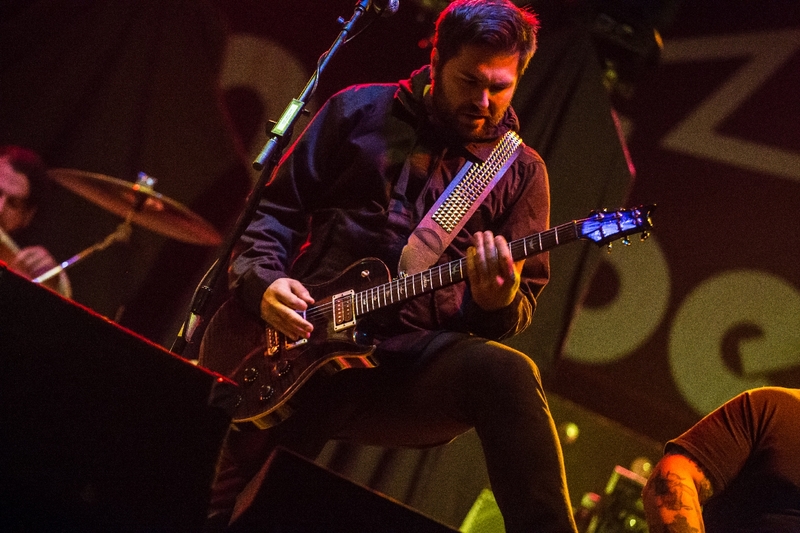 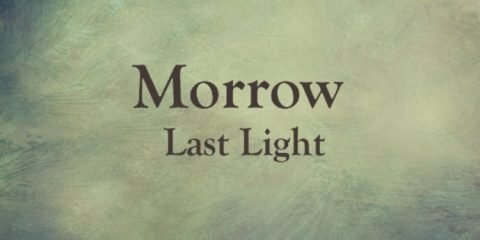 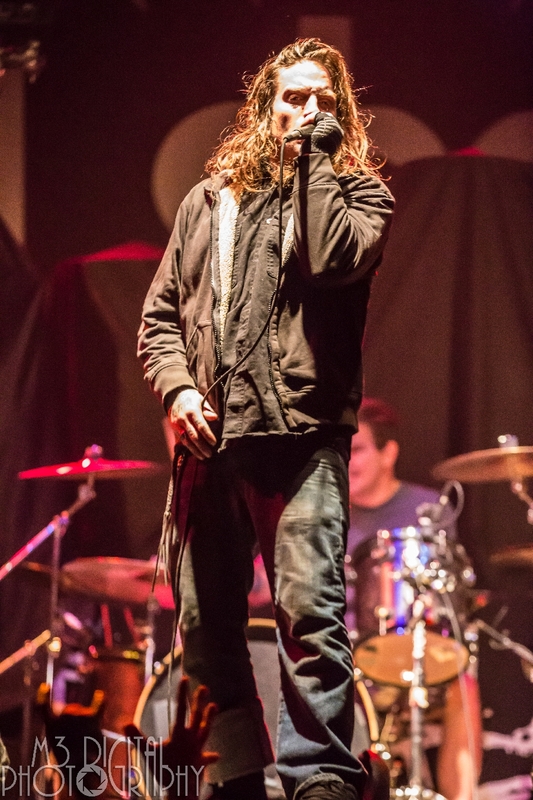 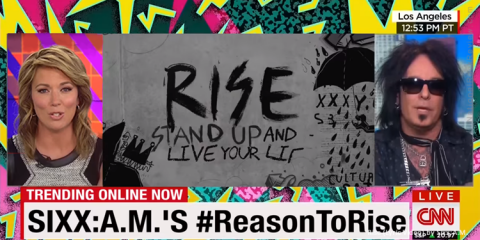 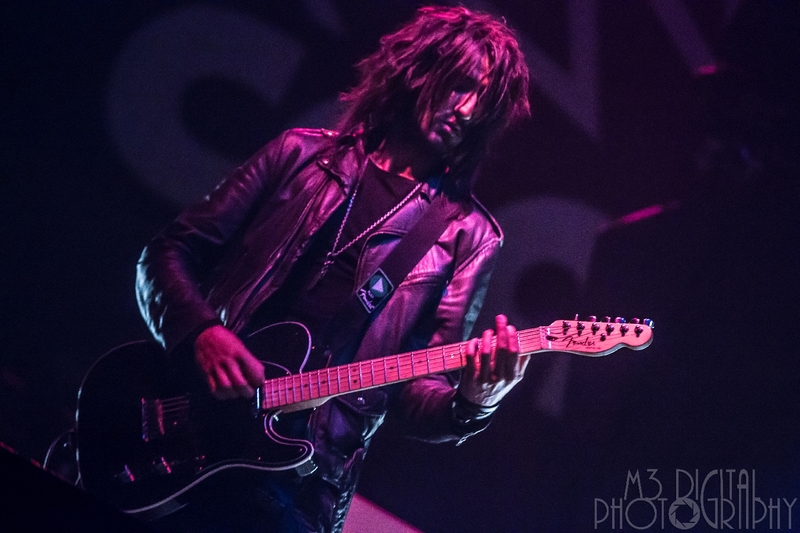 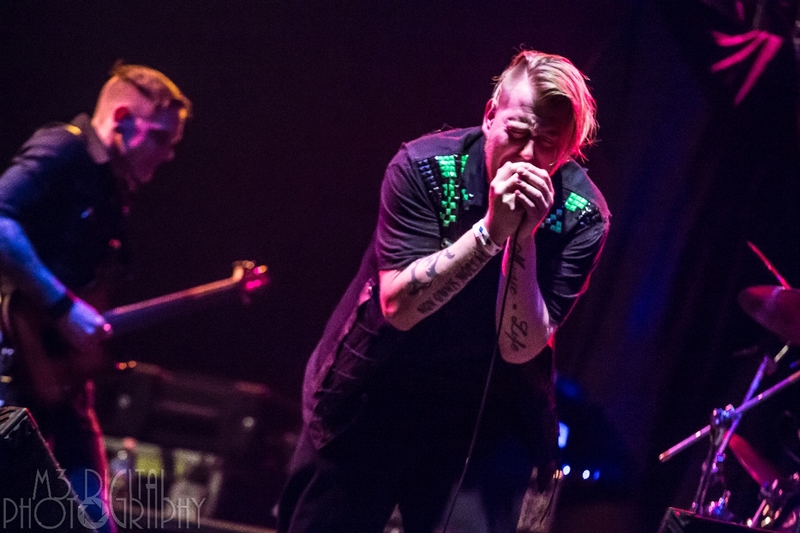 The setlist spanned their discography along some new ones from their upcoming album. 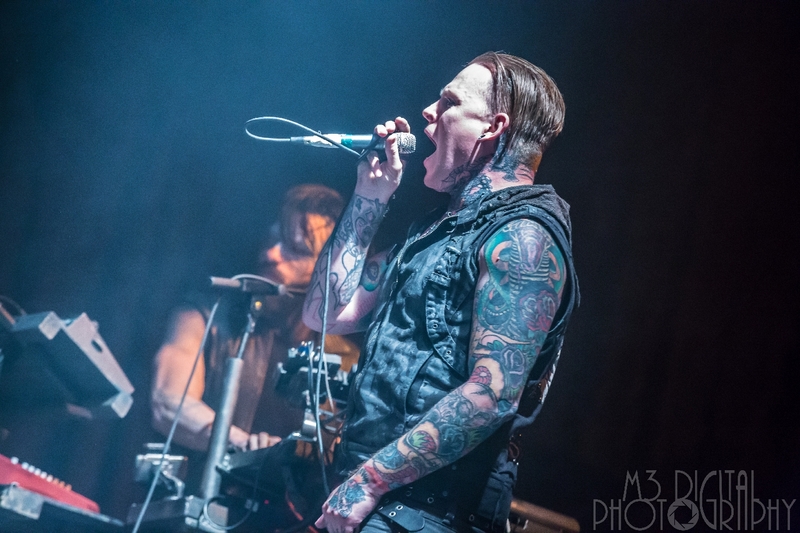 Their new album Rivals is set to release on May 19th and will be the first new album from the band in nearly thirteen years. 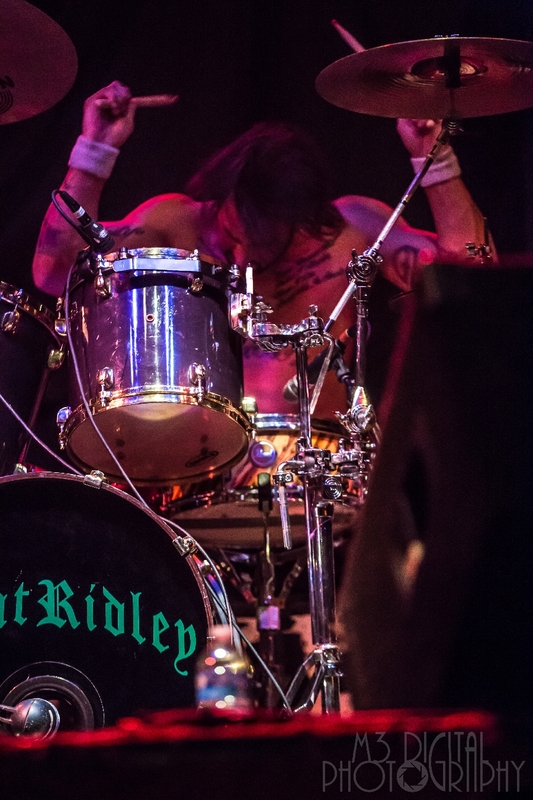 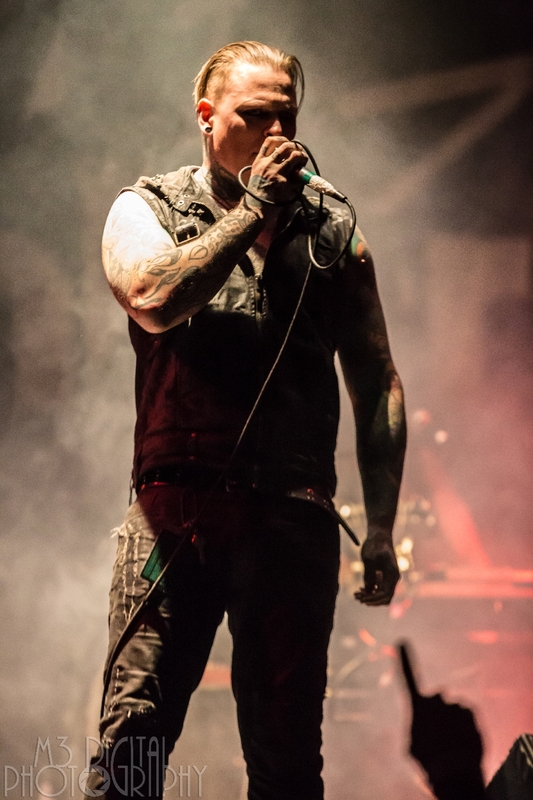 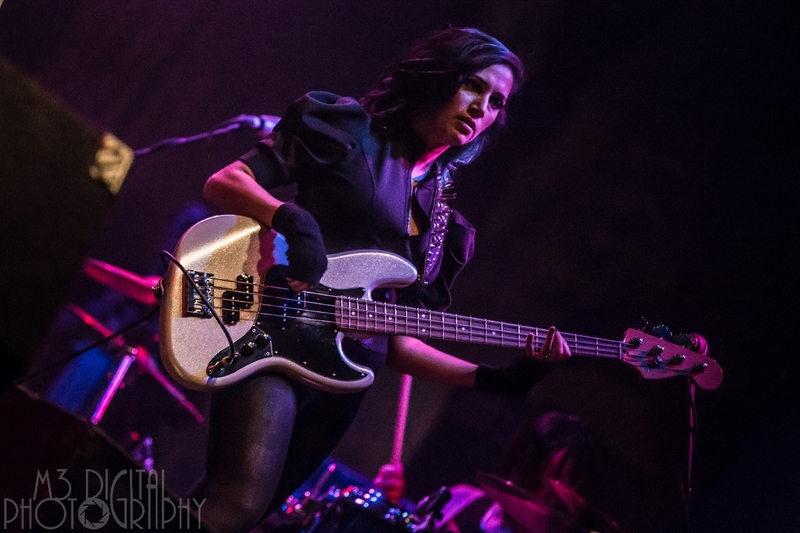 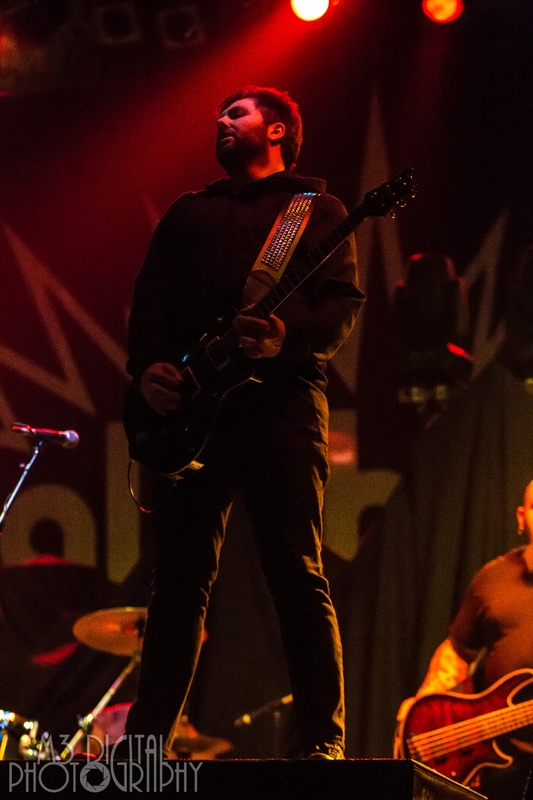 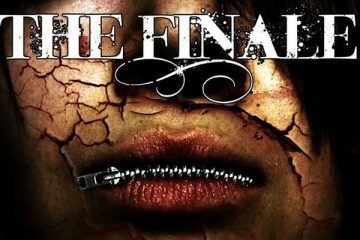 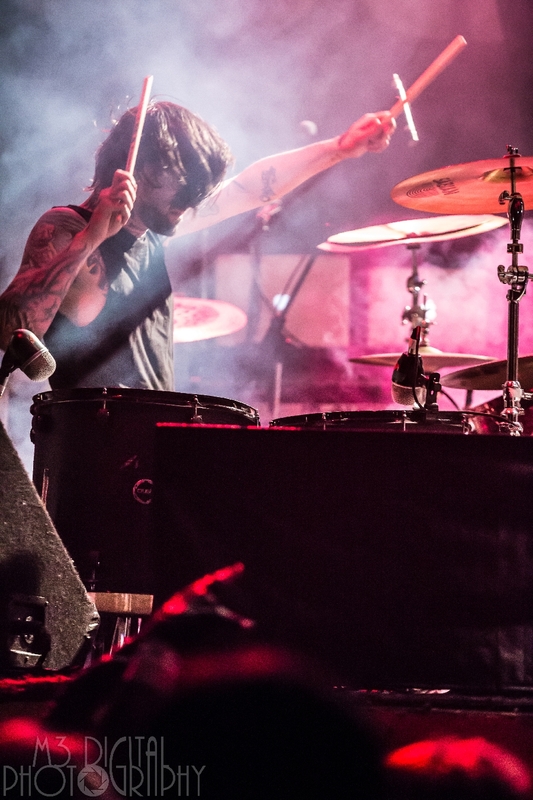 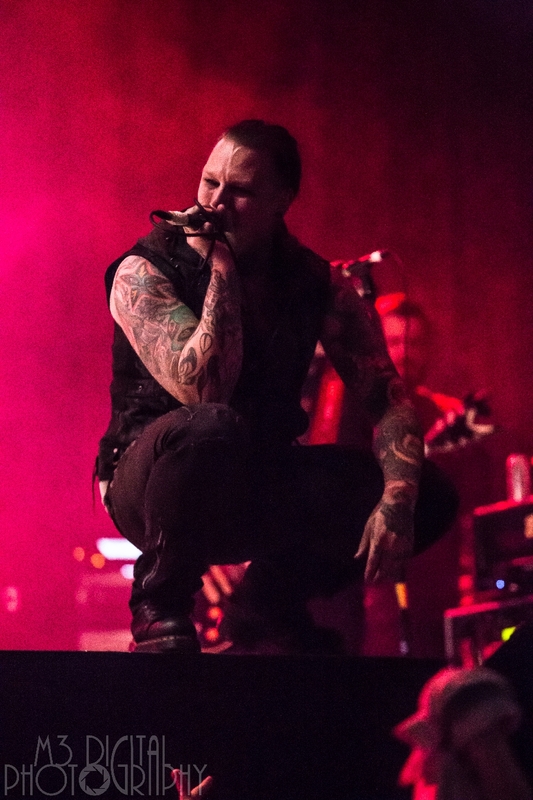 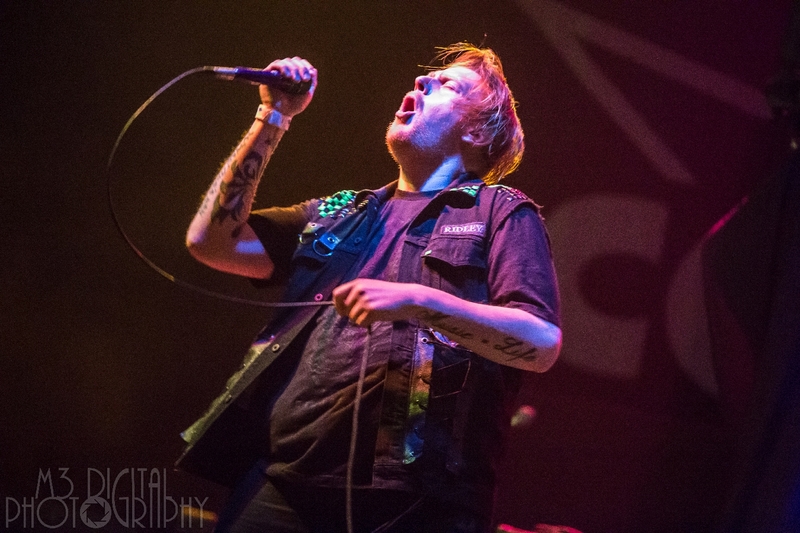 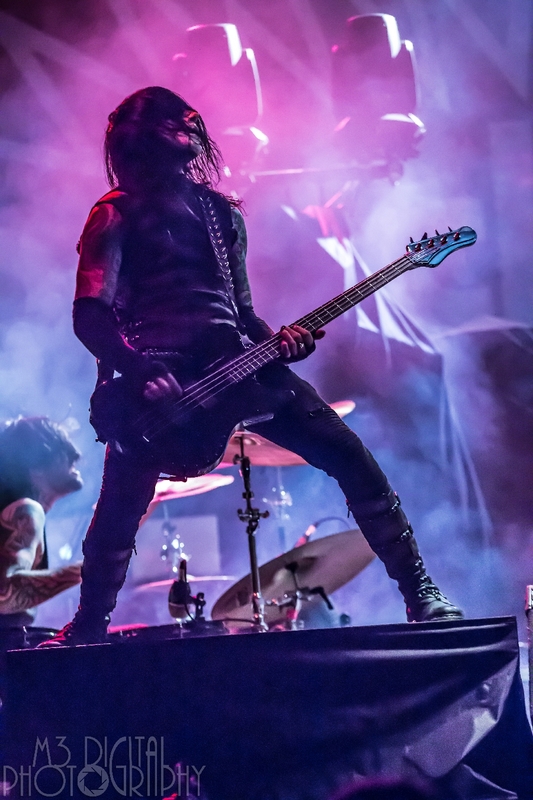 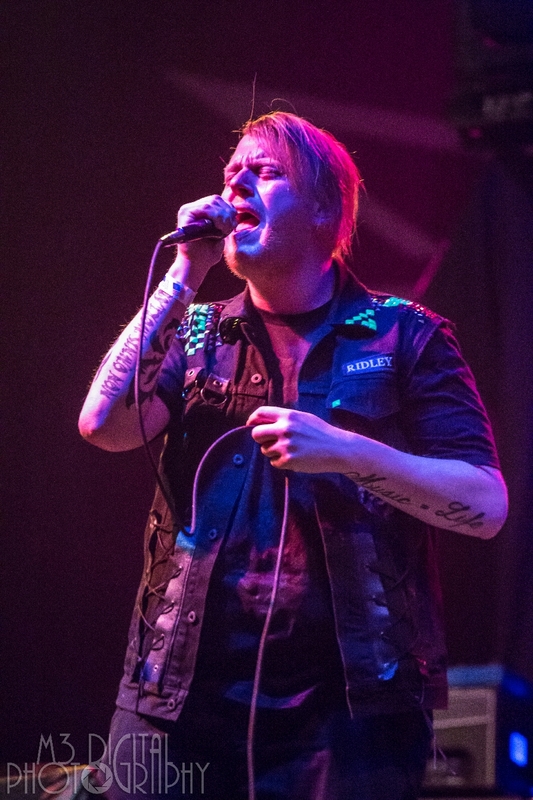 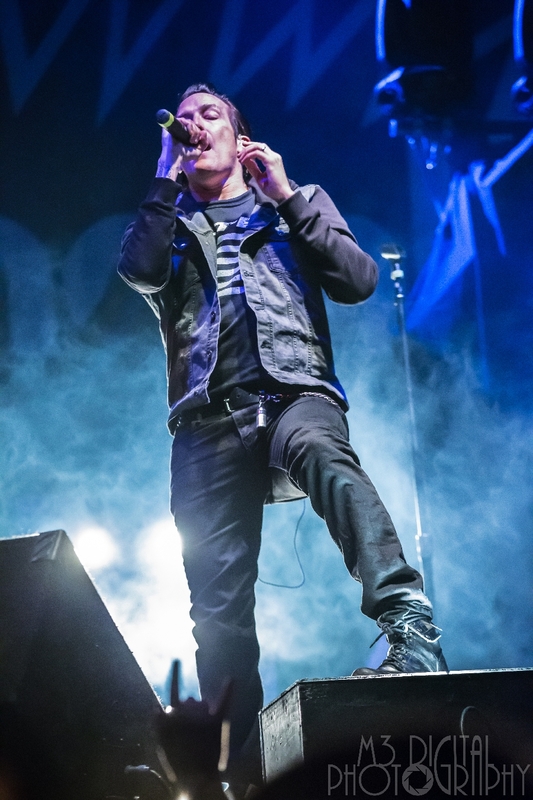 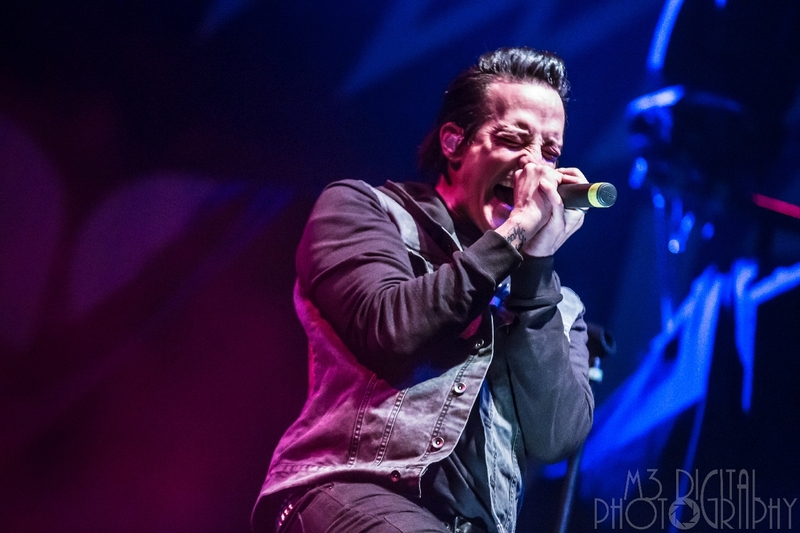 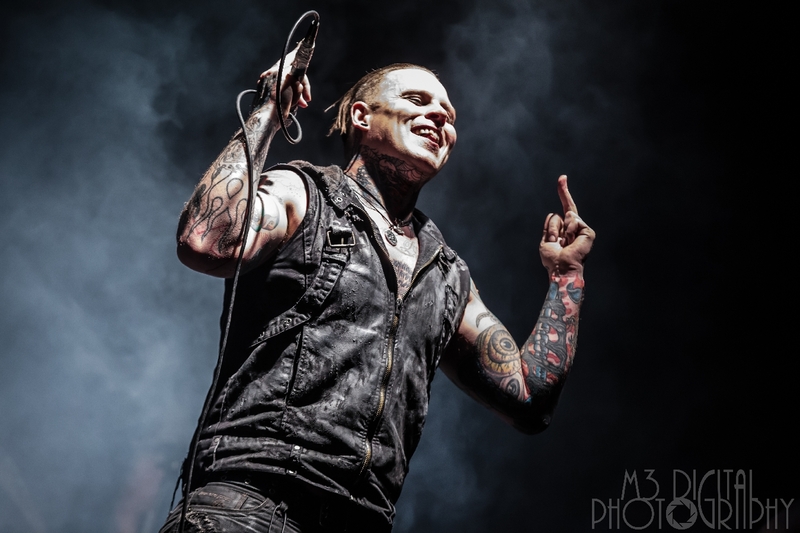 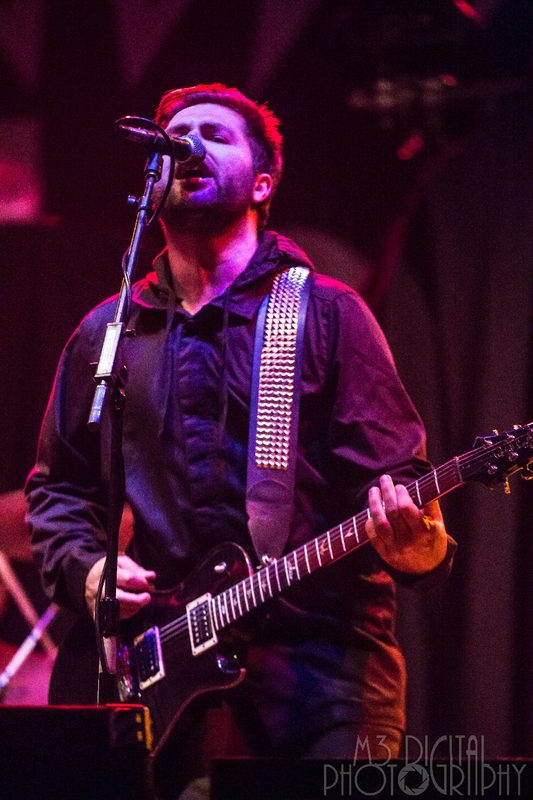 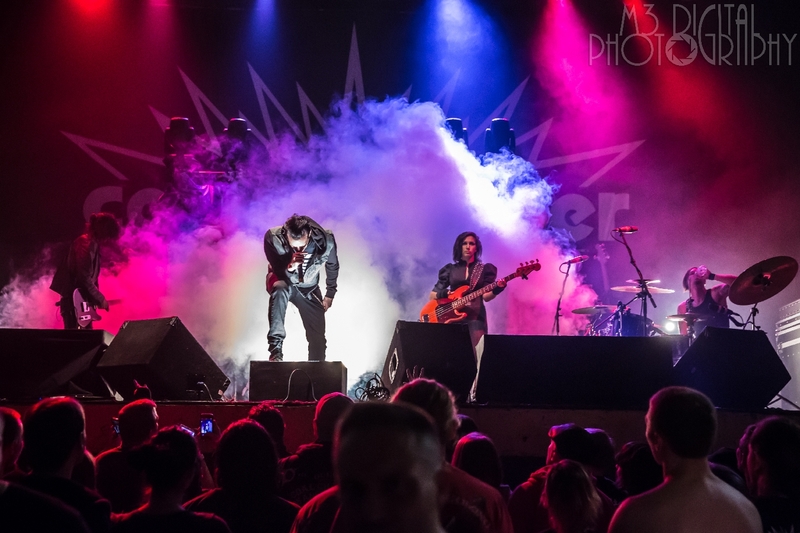 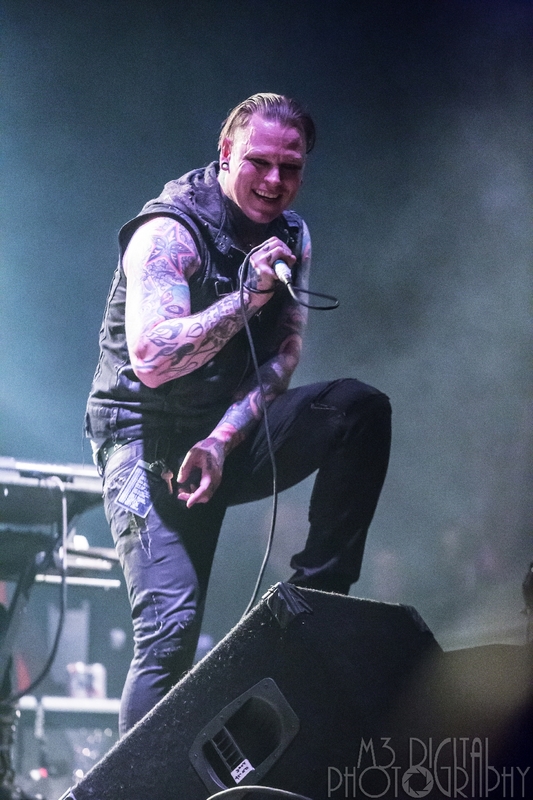  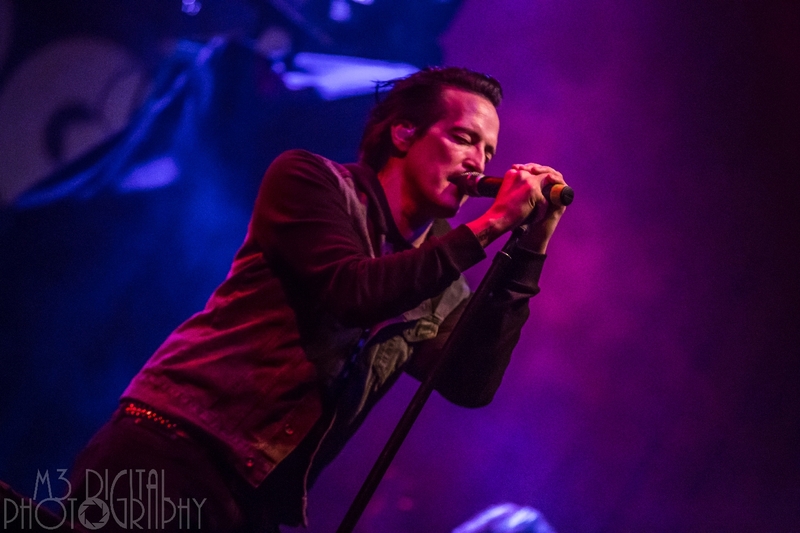 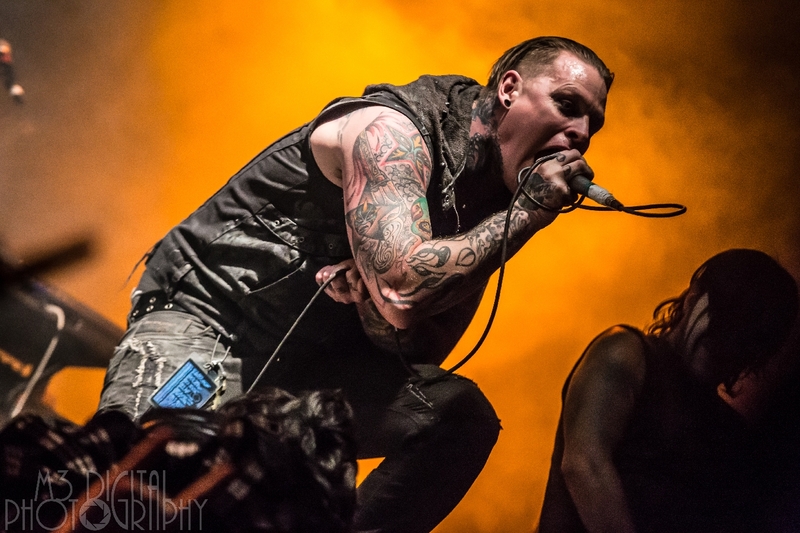 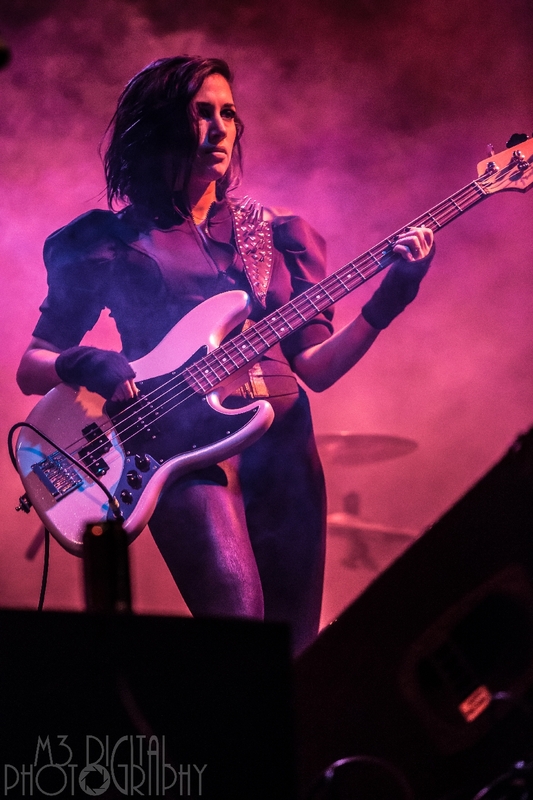 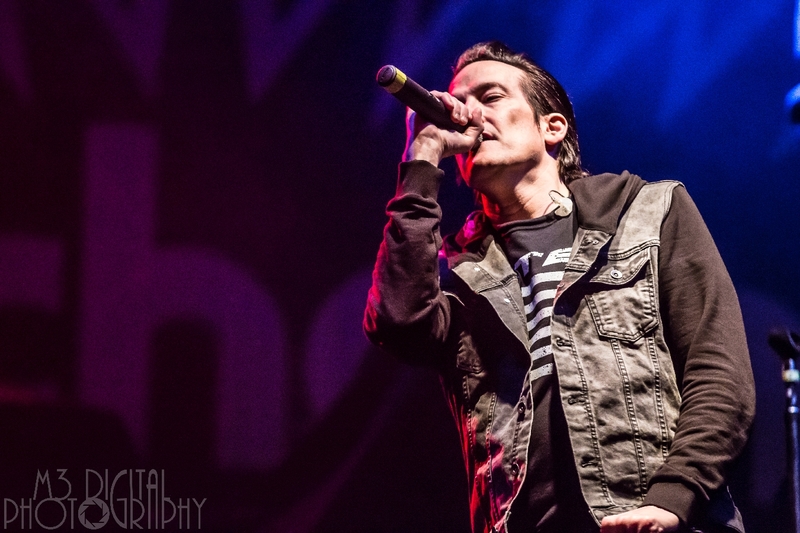 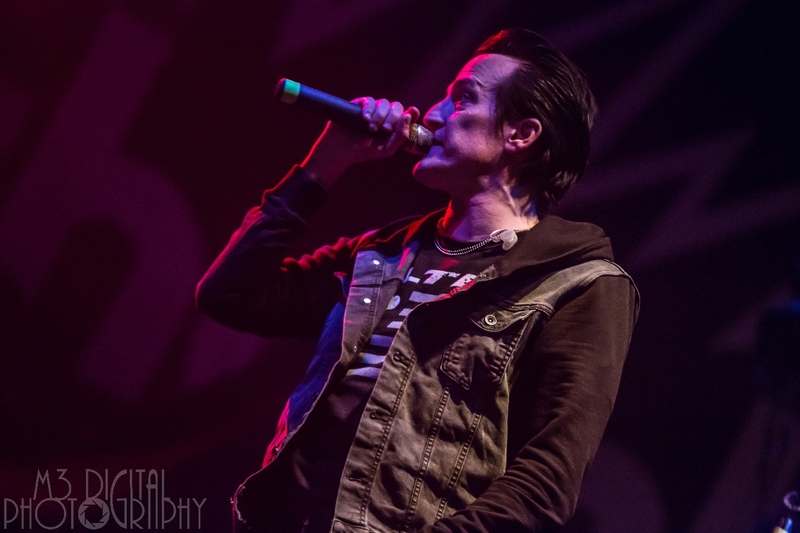 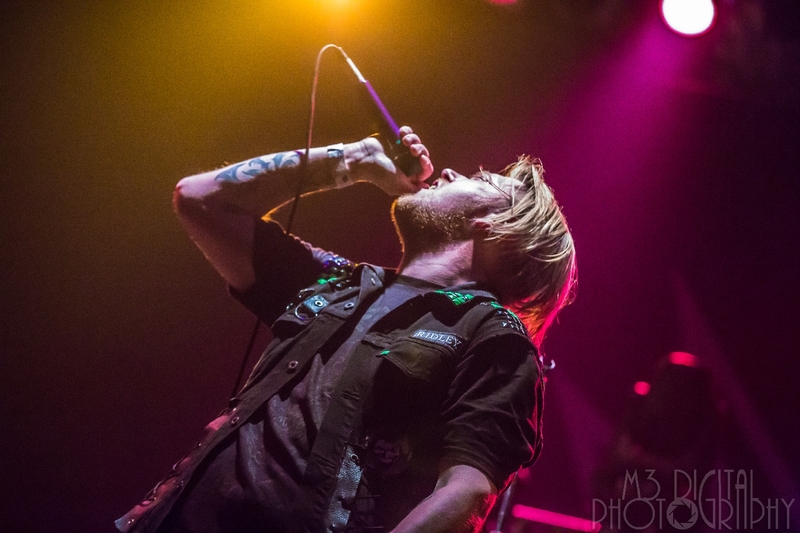 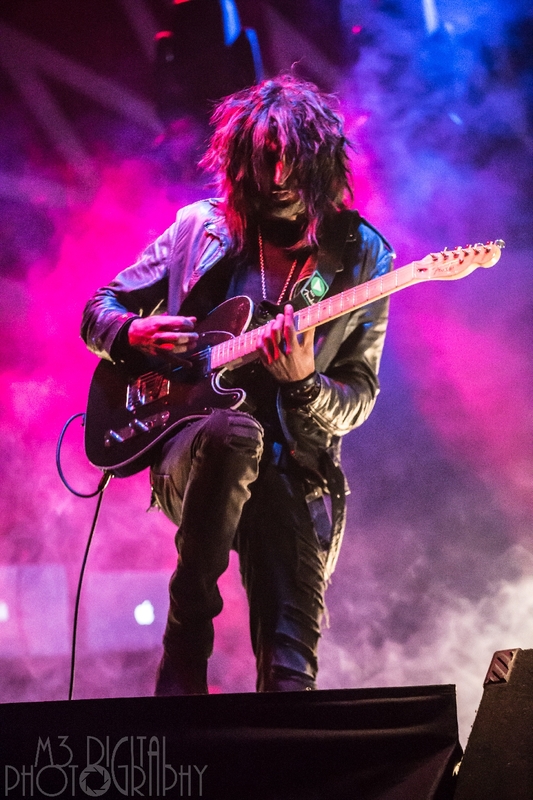 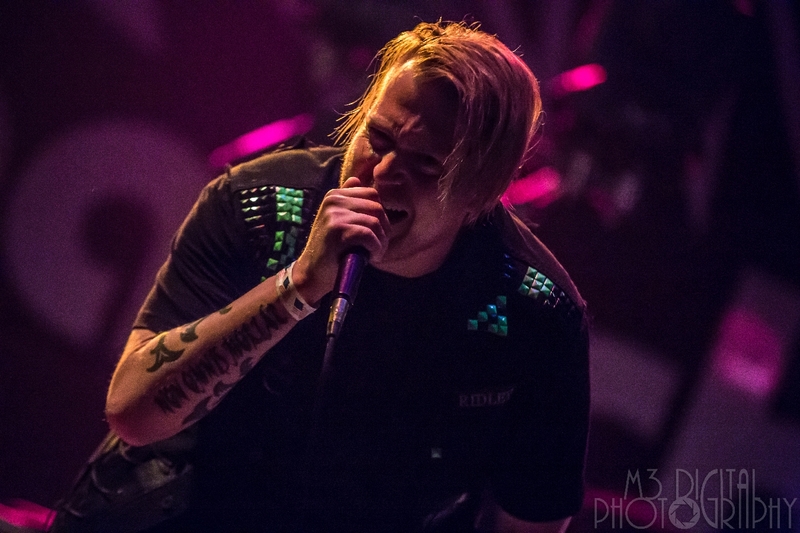 Supporting acts Filter, Combichrist, American Head Charge, and the Michigan-based Saint Ridley have joined up for what has become one of the hottest and most talked about tours this year. 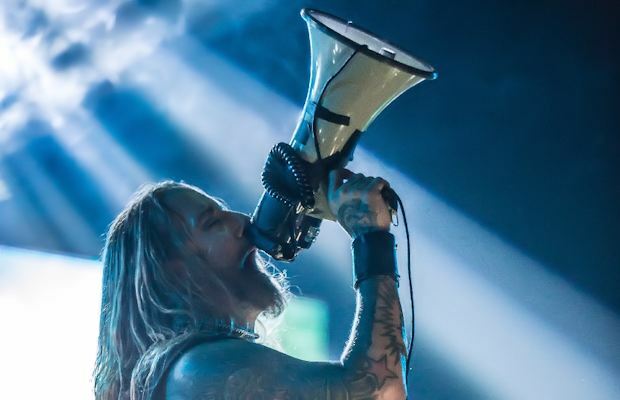 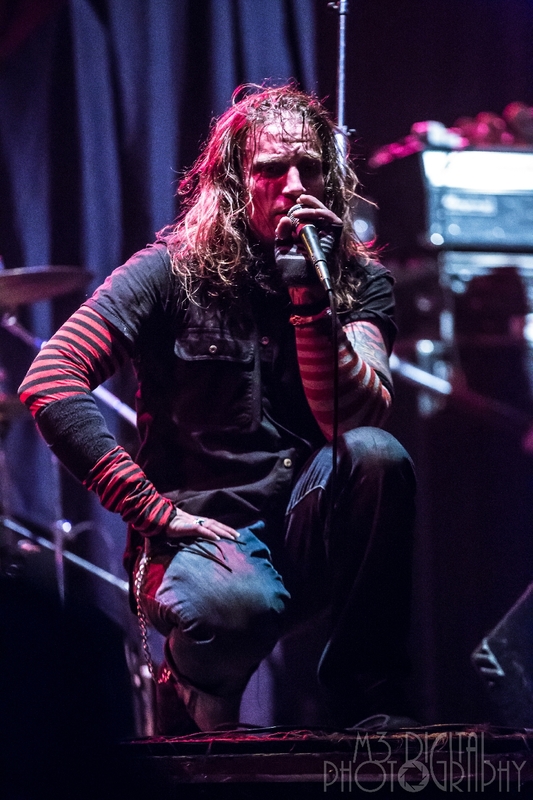 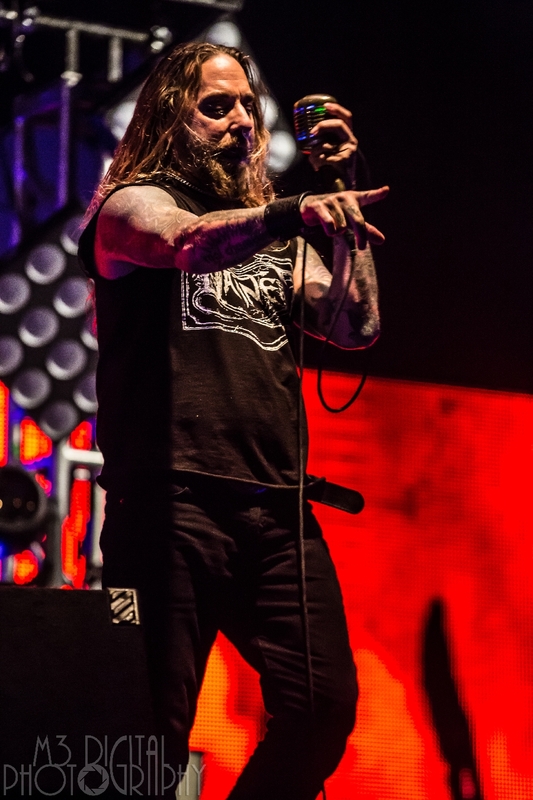 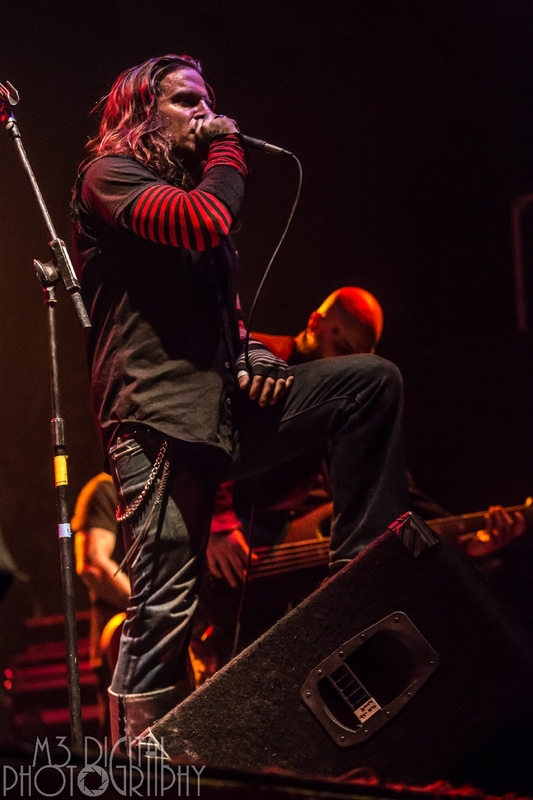 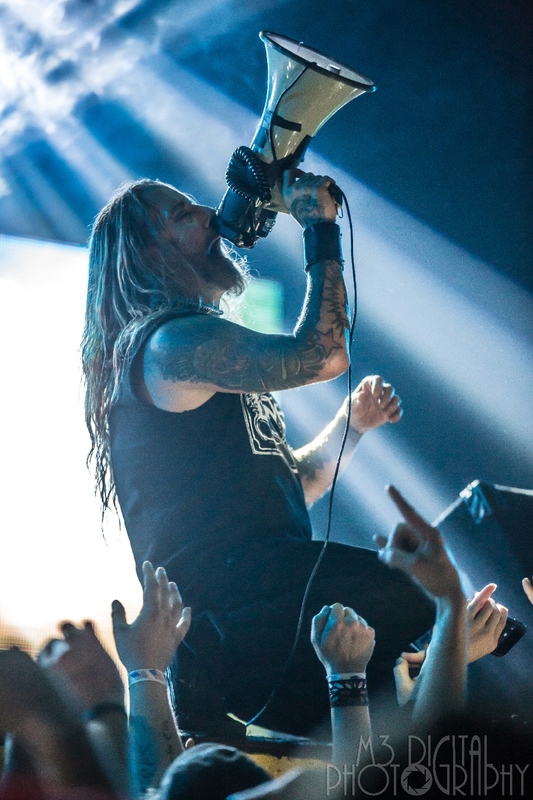 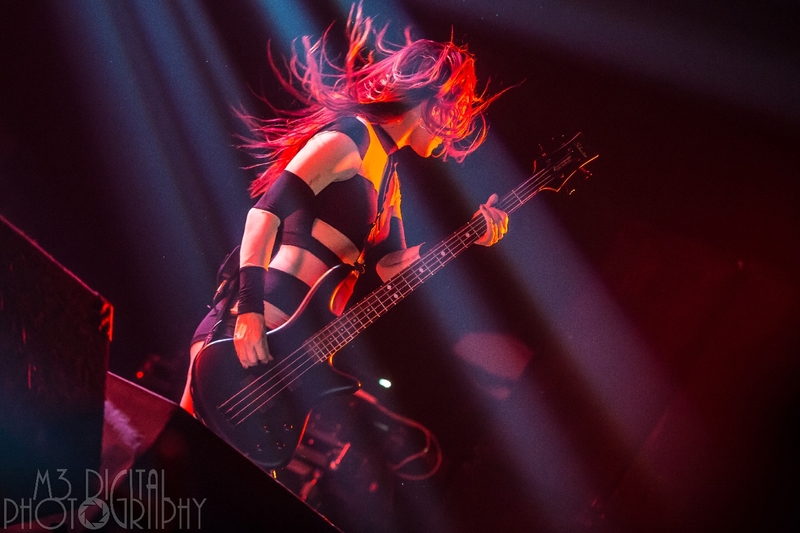 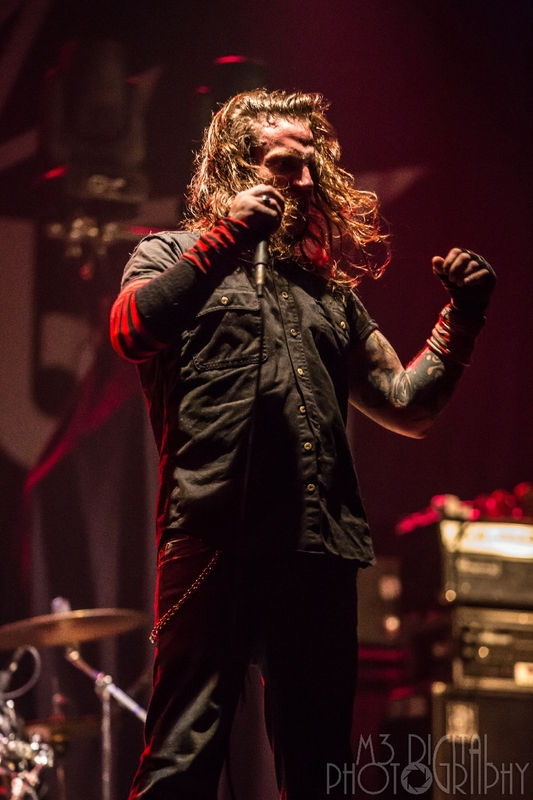 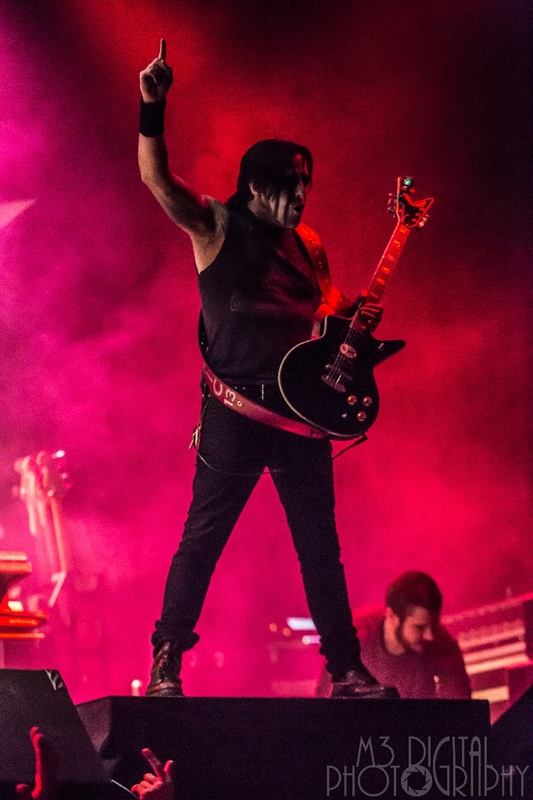 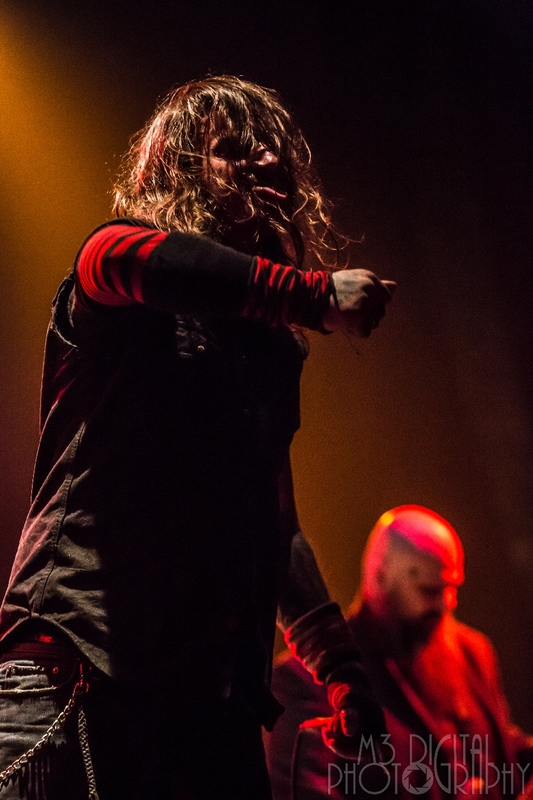 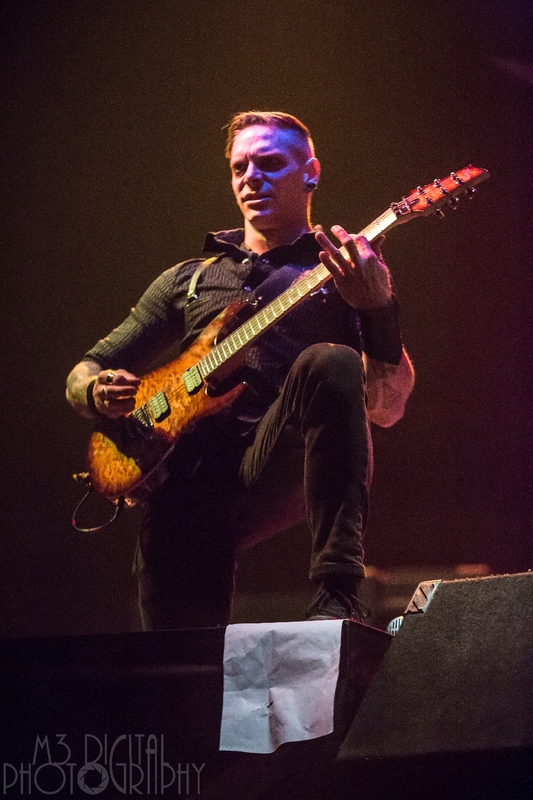 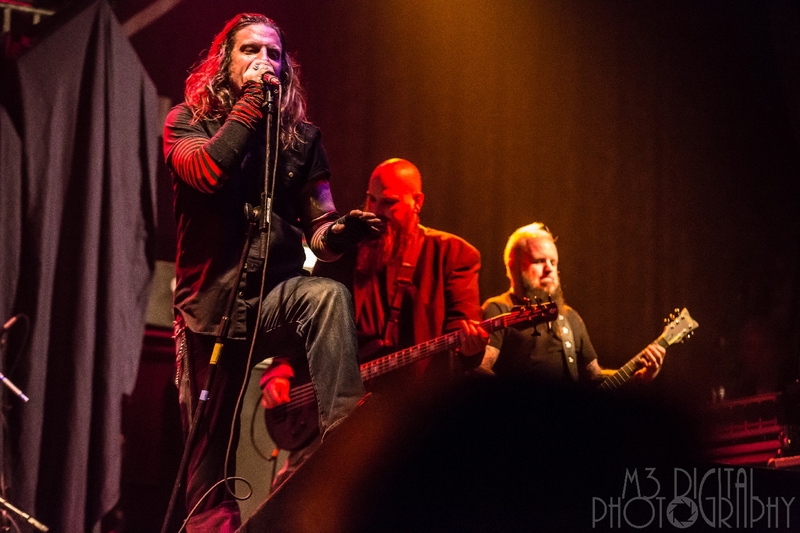 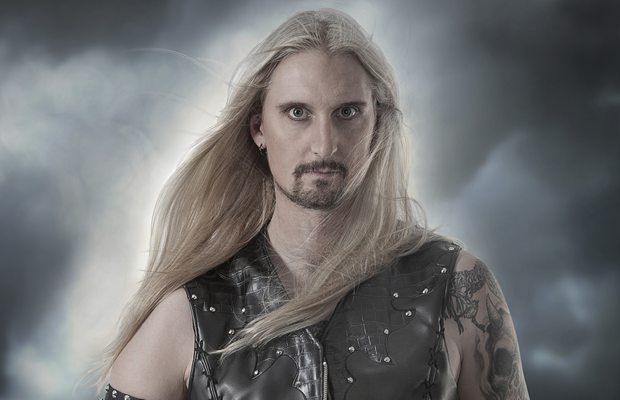 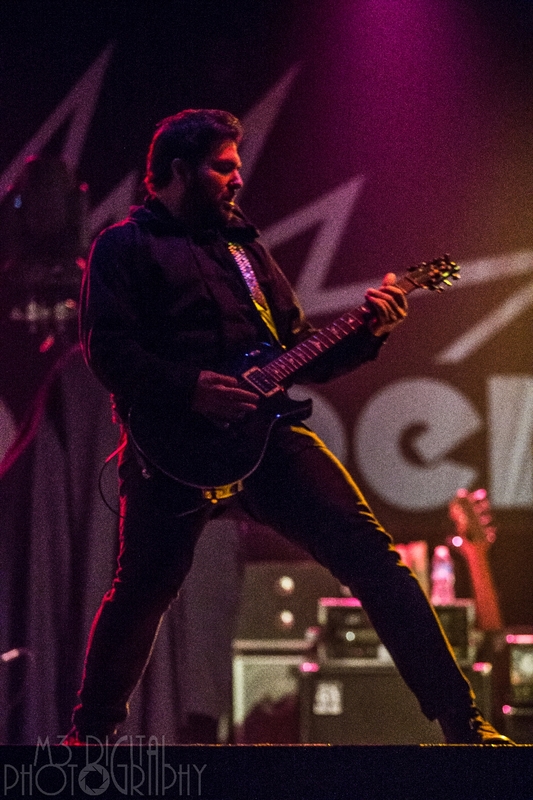 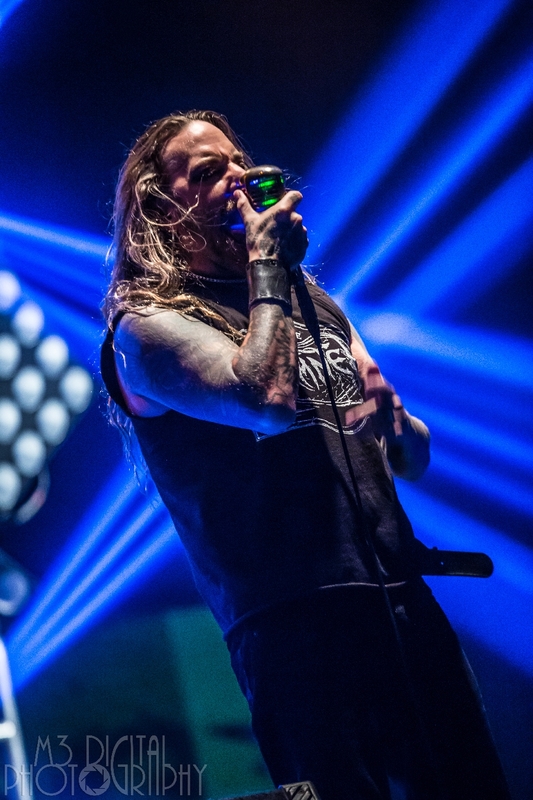 The US part of this metal package wraps up on April 12 in Texas before Coal Chamber heads overseas for stops in South America and Europe before returning to Canada to take part in Heavy Montreal.